1. 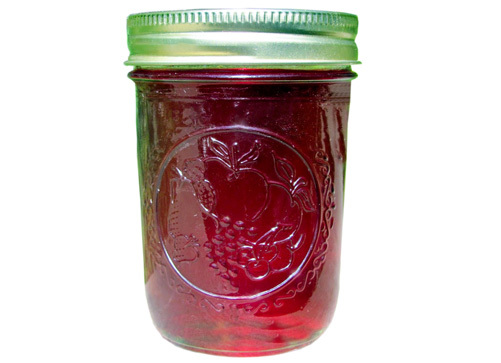 Wash canning jars and keep warm; prepare two-piece canning lids according to manufacturer's directions. 2. Combine strawberries, kiwi, lemon juice, ginger and pectin in a large saucepot. Bring quickly to a boil, stirring frequently. 3. Add sugar, stirring until dissolved. Return to a rolling boil. Boil hard 1 minute, stirring constantly. 4. Remove from heat. Skim foam if necessary. 5. Ladle hot jam into hot jars, leaving ¼ inch headspace. Wipe rims of jars with a dampened clean paper towel; apply two-piece metal canning lids.